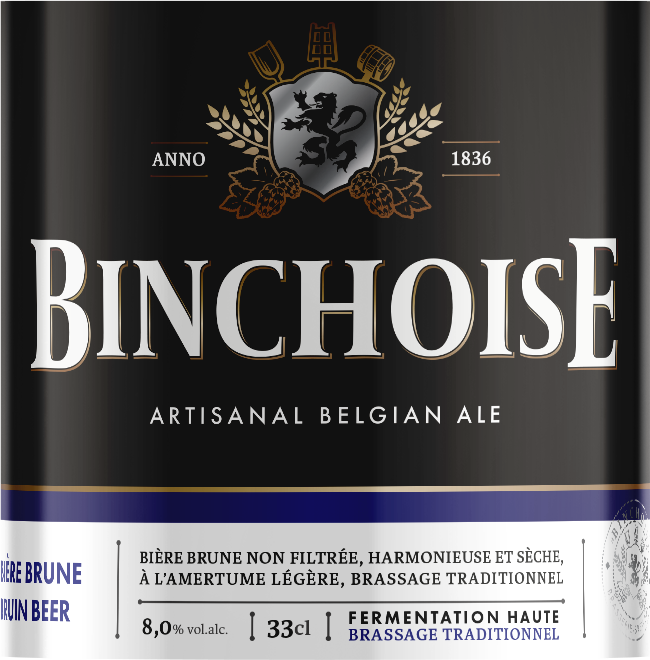 Since 1836, La Binchoise brewery has been brewing beers on its premises in Faubourg Saint Paul. 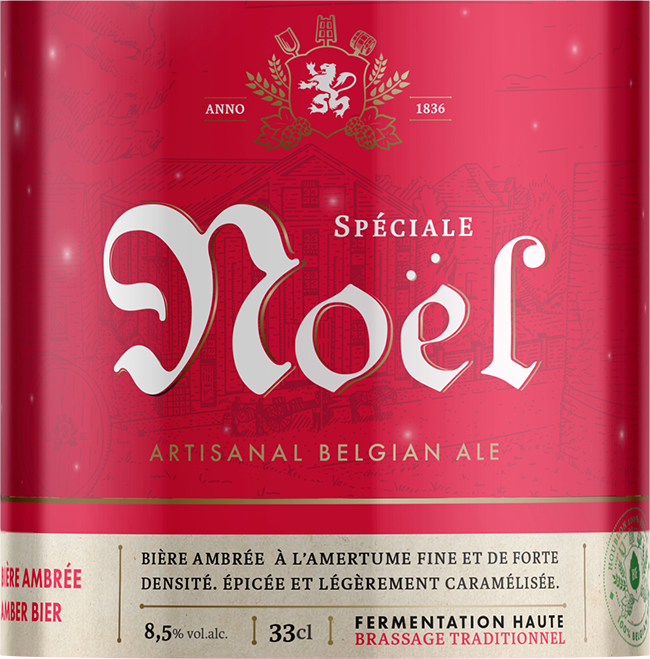 We developed a visual identity for the brewery and defined its global communication plan. The city of Binche is not only associated with its carnival. It also has a rich history that has shaped it over the centuries. The logo was designed using the city shield, as a reminder of the city’s prestigious past. 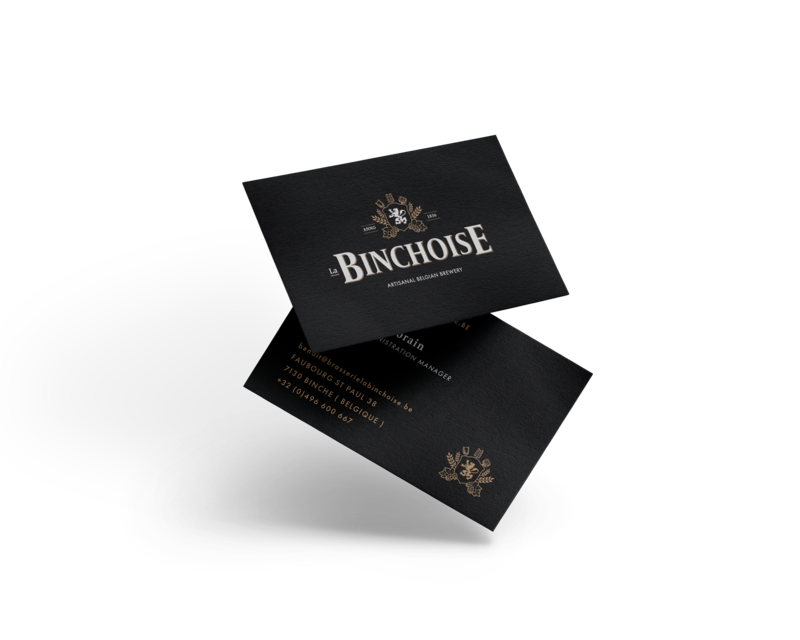 The idea was to break away from the association of the beer with the annual carnival and to empower La Binchoise Brewery with a brand design that represents its identity. 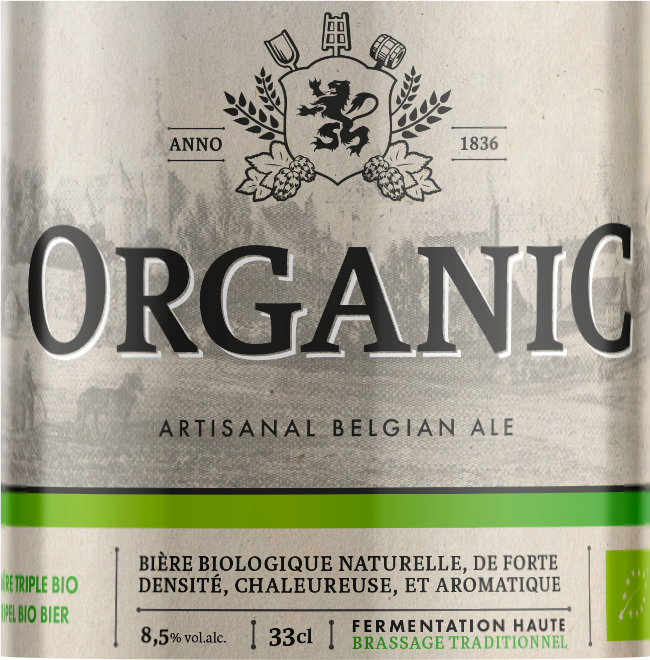 The challenge for this new branding was to keep the heritage of the brewery while bringing a touch of modernity in order to be fashionable today. That’s why the association of a Serif and a Sans Serif typeface was the most appropriate solution. 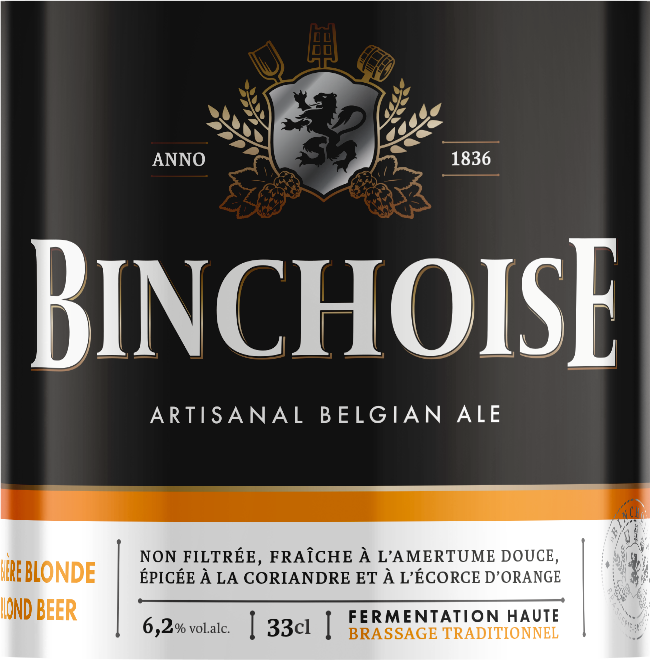 Being a traditional brewery, La Binchoise needed an emblem that reflects the soul and know-how of the brewery, as well as its authenticity. The symbols of brewers – the mash rake, paddle and oak barrels (specific to the Binchoise beer) – had to be present in the logo. We selected a color palette that reflects the product’s local and noble origins. The golden color can be found on the packaging and is replaced by an ochre color for web supports. This palette aims to represent elegance and sobriety. La Binchoise’ old bottle labels had become out of fashion and lacked impact, which reduced the visibility of the product on shop shelves. 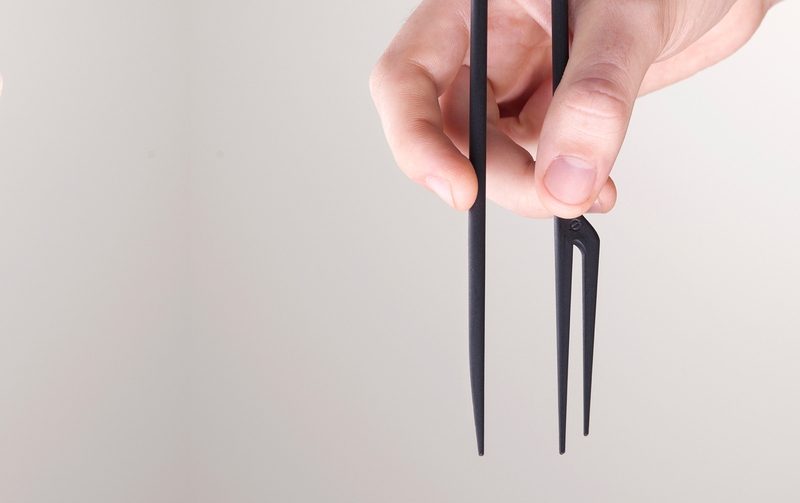 Moreover, there was no consistent element that could be linked to the brand. 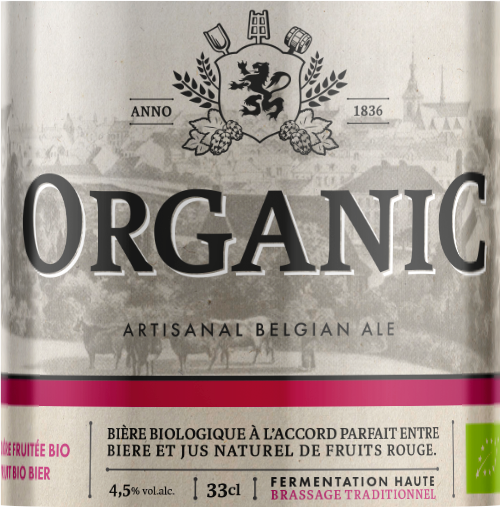 Therefore, in line with the new visual identity, we designed a series of labels that can easily be spotted thanks to their visual design and specific colors. 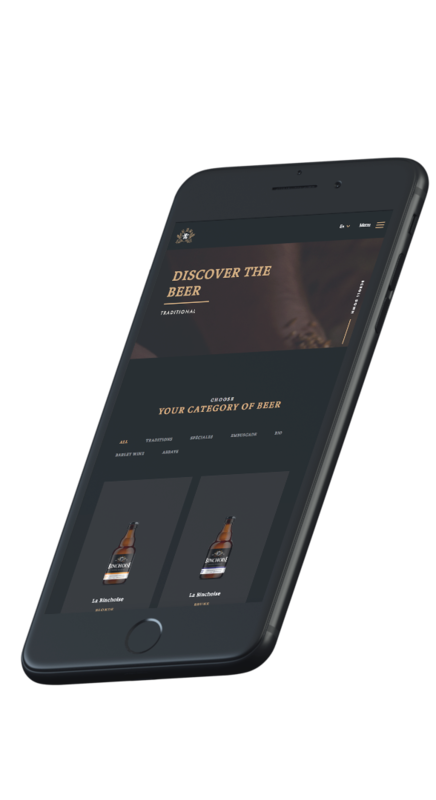 With elegance and sobriety in mind, we designed a web site that would showcase the brewery’s products, as well as the brewing process, the team and the restaurant on the premises. We opted for a clear, intuitive navigation and for a CMS that would allow the client to add and update the content directly. 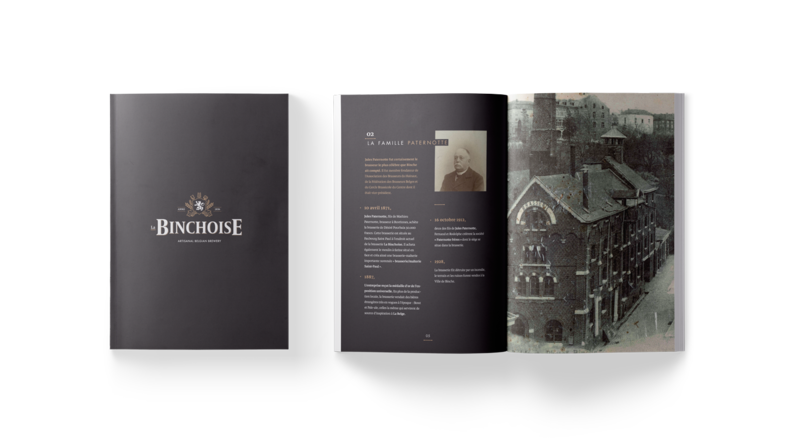 Founded in 1836, La Binchoise brewery has been known throughout time, thanks to its history and its authenticity. 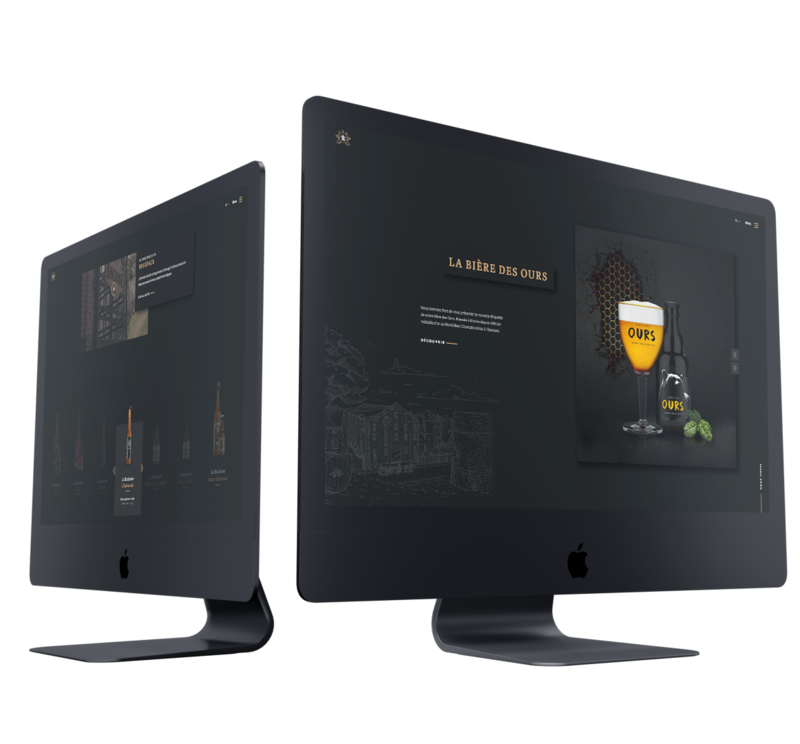 We therefore designed a layout highlighting their know-how and presenting the brewery. It was evident that print and digital design had to be linked. We opted for quality Rive paper. 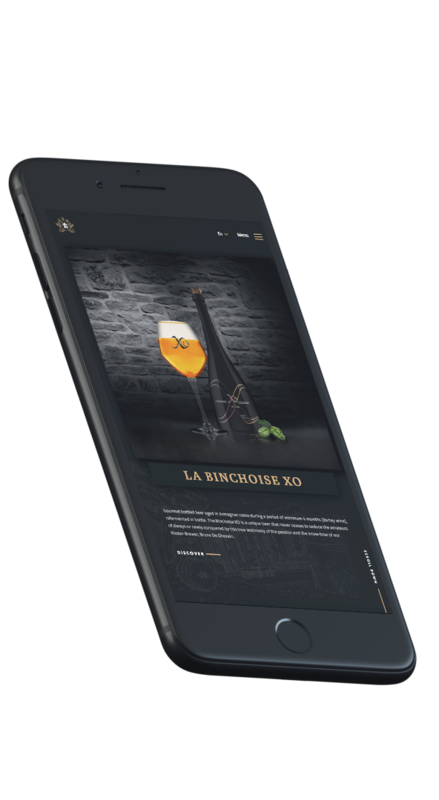 For provide content for the different communication media of the brewery, we developed striking visuals representing the universe of La Binchoise. 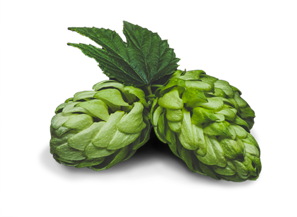 We organized a photo shoot and created a video showcasing the brewing process and the raw materials used. 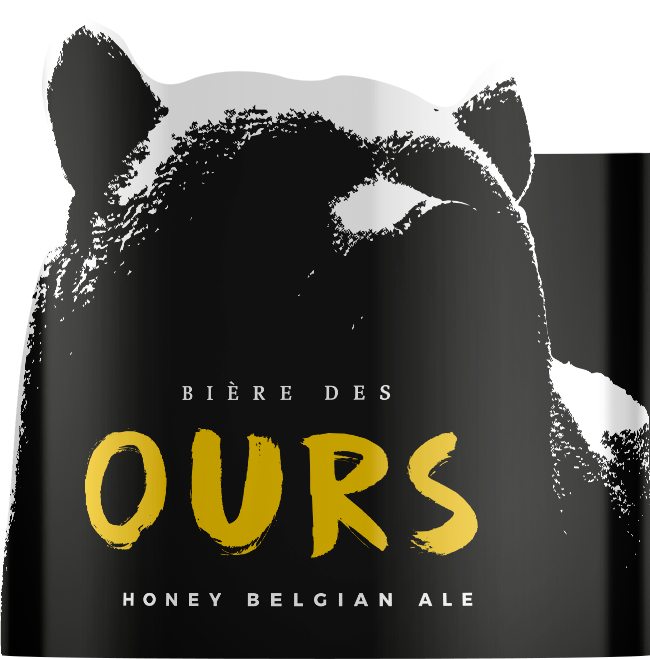 We also made a photo-reportage of La Binchoise brewery’s attendance at the 2018 Carrément Bières event in order to promote in on social media. 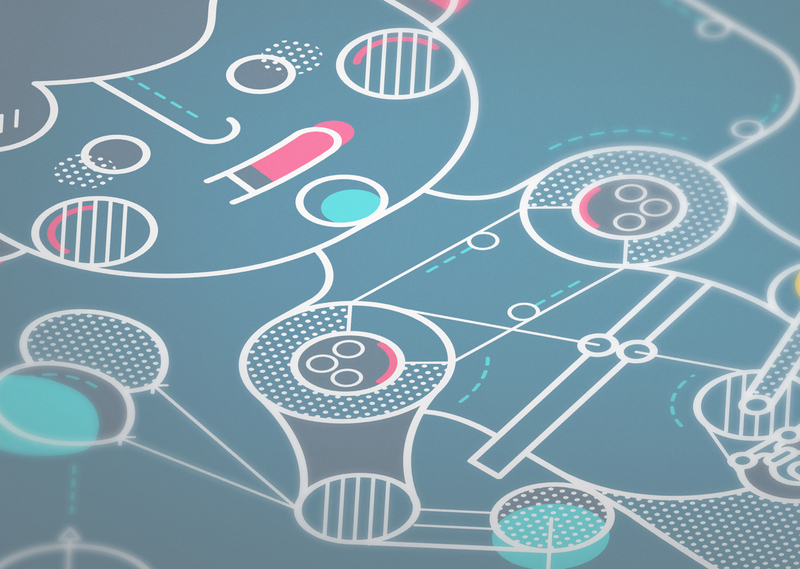 Wish to tell us about your project?